Federal law requires that ingredient labels be placed on retail cosmetics sold to consumers. Now California has passed legislation requiring that cosmetics sold in salons and other professional settings contain labels displaying their ingredients. AB 2775 is intended to extend requirements for clear and open disclosure that already exist for a variety of products, like foods and cleaning agents, to professional cosmetics. In enacting this legislation, California becomes the first state in the country to require mandatory disclosure of professional cosmetic ingredients. The bill, which will take effect on July 1, 2020, is said to be another victory for advocates of right-to-know laws, which are designed to help consumers make informed choices. One of the driving forces behind the legislation is the perceived need for clarity and transparency for nail and hair salon employees who continuously handle these products. With access to the information that must be disclosed under this legislation, workers may be better positioned to make decisions regarding whether to expose themselves to products that may contain chemicals of concern. In addition, employees can share this information with consumers who may be unaware of the presence of certain chemicals in the products they are using. Some of the ingredients in professional salon products may pose health risks. Nail and hair salons may use products containing the following chemicals: (i) formaldehyde, a carcinogen that also may trigger asthma and may be connected to reproductive harm, (ii) toluene, which may cause headaches, dizziness, and neurological and developmental damage, and (iii) sodium hydroxide, which has been linked to redness, burns, eye damage, and permanent scarring. The law in California that currently regulates cosmetics labeling is known as the Sherman Food, Drug, and Cosmetic Law. 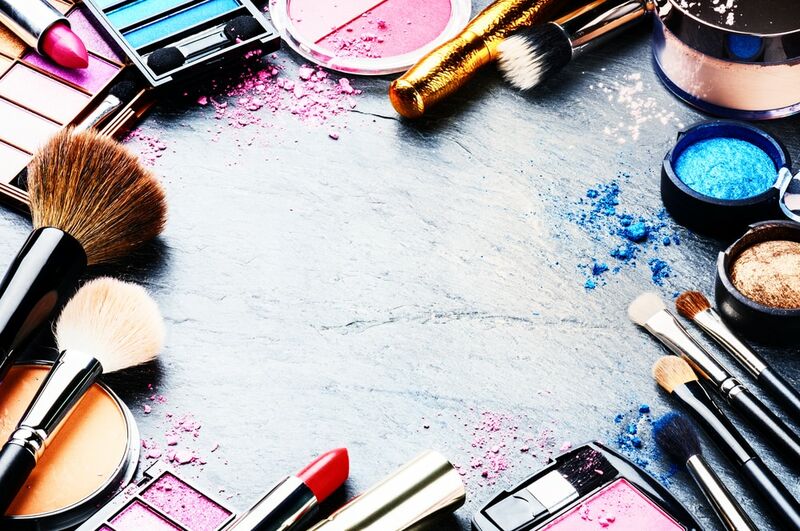 The state law parallels the Federal Food, Drug and Cosmetic Act, which authorizes the Food and Drug Administration to regulate cosmetics under federal law. AB 2775 was supported by many NGOs and other industry groups and organizations. Some of these groups include the Personal Care Products Council and the California Chamber of Commerce. The law applies to professional cosmetics used and sold by hair salons, nail salons, and cosmetologists, but excludes fragrance and colorants from its disclosure requirements. previous post: What are My Defenses in a Prop 65 Lawsuit?